Budbreak occurred late in the year. Flowering was rapid for the Chardonnay vines and slightly more spread out for the Pinot Noir and Meunier grapes. Harvesting began on 3, 5 and 8 October depending on the different sectors. The grapes were of a very good quality, with an average alcoholic strength of over 9° GL. Acidity was slightly less than 9 g/l. Cave Privée Rosé 1979 is a blend of 22 different Crus, all classified as Grands and Premiers Crus. It is a blend of 49% Pinot Noir, 5% Meunier and 27% Chardonnay. The addition of 19% red wine from Bouzy from our own production using grapes from our vines completed the blend. The palate is youthful, striking for its freshness, and the saline character that comes from our chalky terroir. 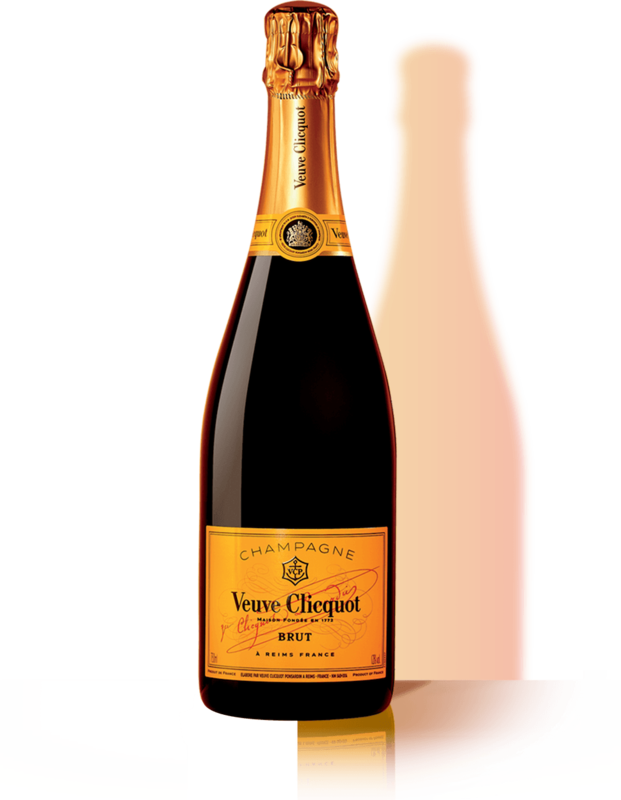 The rich finish has a texture that comes from great Pinot Noir, and the bubbles are discreet.